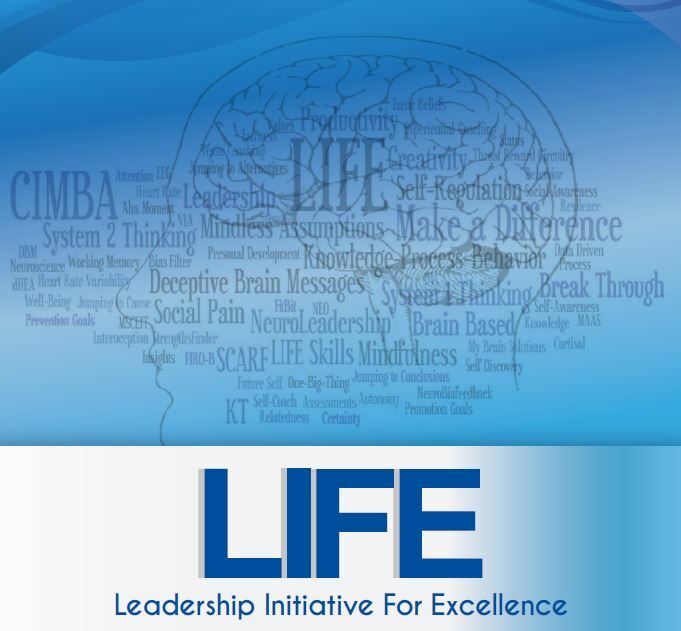 LIFE is a three-day, full immersion leadership program exploring and bringing out the best in participants. By changing thinking based on objective data, it awakens the leader within. LIFE enables participants to better understand the affect they have on other people, and stimulates personal insights and boosts personal leadership effectiveness. LIFE is experiential and based on science: as opposed to being told in a traditional lecture or classroom format, participants actually feel and experience the qualities of leadership. You practice behaviors that result in sustainable personal development and growth. Using unique bio-feedback technologies, you receive objective data and personal reports on your physiology in a variety of situations, building the essential self-awareness foundation necessary for personal intentional change. 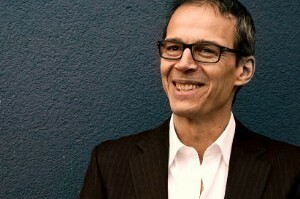 The hard science and data behind LIFE provide an empirical basis for the tools and techniques to assist you in developing your self- and social awareness abilities, as well as your ability to self- regulate stress and emotions, particularly staying cool under pressure and being more resilient to challenging emotional stimuli. These three components are key brain-based pillars for character, and are the essence of leadership success. Participants have access to a comprehensive online-dashboard where they can see their biometric data from the program and where they can track their progress over the next couple of months. As a participant, you leave the program with strongly ‘anchored’ goals and requisite behavior modification tools, allowing you to move beyond the personal barriers that have kept you from your potential, with a personal development action plan and, more importantly, with the motivation and conviction to move forward and make it happen. Participants are placed in an experiential environment, in a group of between 15 to 22 people, with all meals, sessions and exercises undertaken together (food and lodging are provided, and are included in the program cost). Under the direction of experienced trainers and facilitators, processes specifically designed to emulate social environments challenge the group continuously. You come to realize that giving 100% of themselves toward group success is key to passing the task or exercise. In LIFE, we use technology to help boost your performance and measure how deeply you are emotionally engaged and how your leadership performance affects others. LIFE runs over 3 days, starting at 1pm on Day 1 and finishing at 4pm on Day 3. The program ends with an application examination and a Certificate of Leadership Breakthrough for successful participants. Following the training, there is a LIFE debrief session via conference call, typically held on the Tuesday the week after, so roughly 10 days after the end of LIFE. The follow-up individual coaching sessions are highly recommended to offer maximum support during the critical first weeks of implementing the LIFE goals and methods. For more information download the brochure here or contact us at executive@cimbaitaly.com or by phone +39-0423-932120.